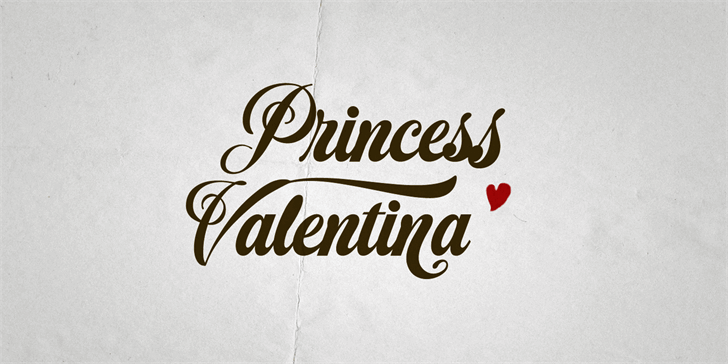 Beautiful font!!! 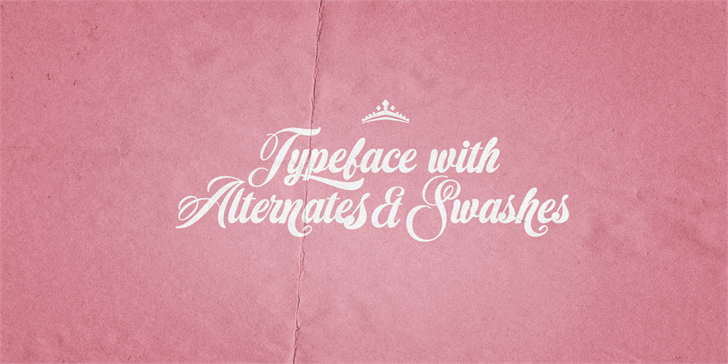 Added to my list of "want to buy fonts!" 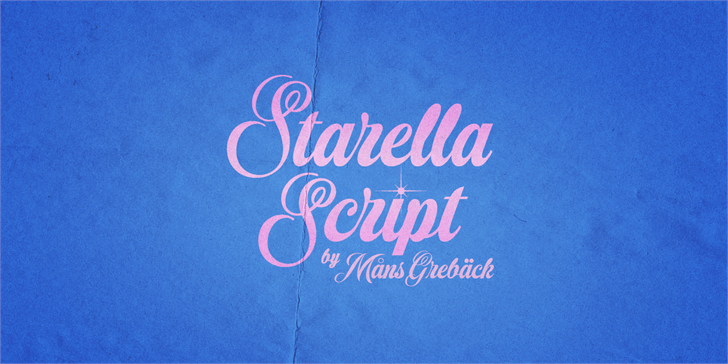 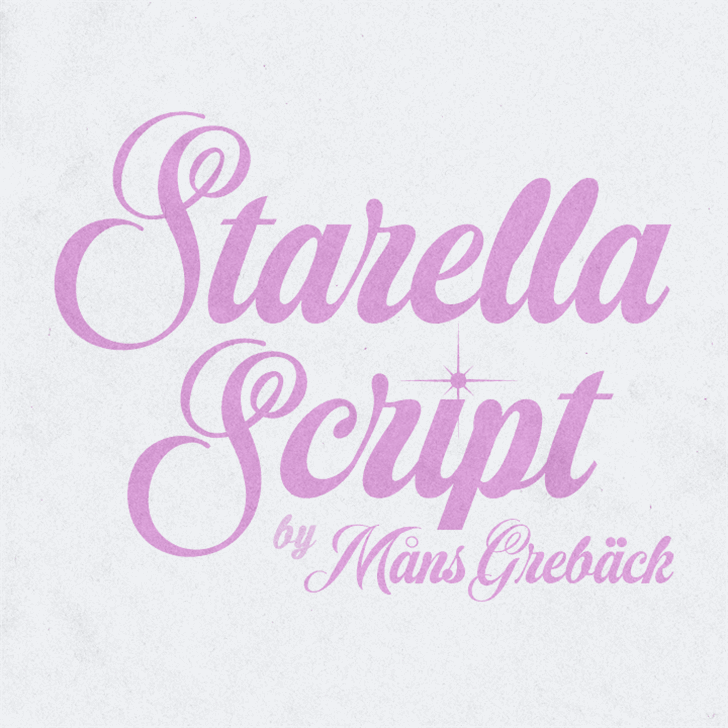 Starella Script is a trademark of Mans Greback.